Apple’s 2018 iPhones aren’t selling that well, at least going by supply chain reports. 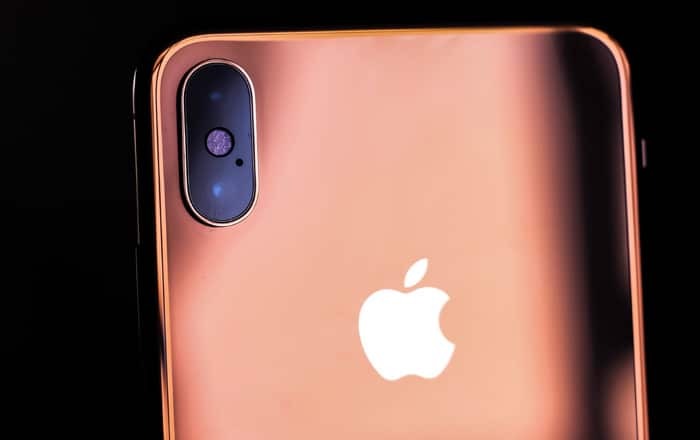 Here to add to the company’s misery is a new article which claims the company has made a second round of cuts to iPhone XS, iPhone XS Max, and iPhone XR production. According to DigiTimes, most Taiwan-based Apple suppliers are suffering as a result of these cutbacks. The only notable exception appears to be the Taiwan Semiconductor Manufacturing Company (TSMC). The firm has plenty of the clients to pick up the slack, with many of them queuing up for its 7nm process facility. TSMC is in charge of making A12 chips for the iPhone XS, iPhone XS Max, and iPhone XR. Sources claim shipments are going to decrease quarter by quarter. Apple will have to do something drastic if it wants to turn things around. It recently announced a new trade-in deal where it gives up to $100 more for older iPhones, perhaps in an attempt to convince current customers to upgrade. Now that Apple has reduced its orders, TSMC is focusing on Huawei’s Kirin 980, AMD’s Radeon Instinct M160 and M150, and Qualcomm’s Snapdragon 8150 to make up the difference. Other firms like Largan Precision and Career Technology haven’t been as lucky. The latter was reportedly forced to let go of 110 employees in the wake of these cuts. Apple has refused to comment on these speculations, even going so far as to stop telling investors how many iPhones it’s sold. Even if it does vend fewer iPhones, its profitability may not get affected since its average selling price has gone up. Still, that’s not a great plan for the long term if it wants more customers in the future. Hopefully, Apple will learn from its mistakes and not double down on this insane $999 and above pricing strategy. Knowing Apple though, it will stubbornly stick to its guns and refuse to switch to a more reasonable rate next year.